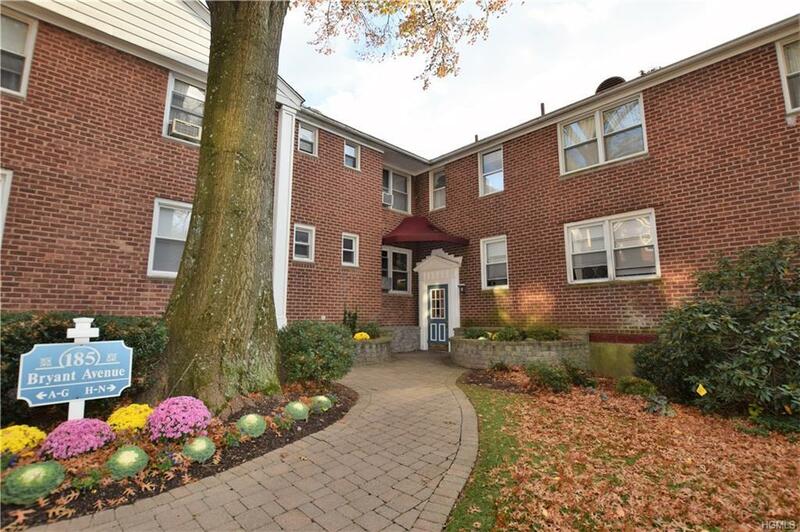 Beautifully updated unit in highly sought after Byrant Gardens. 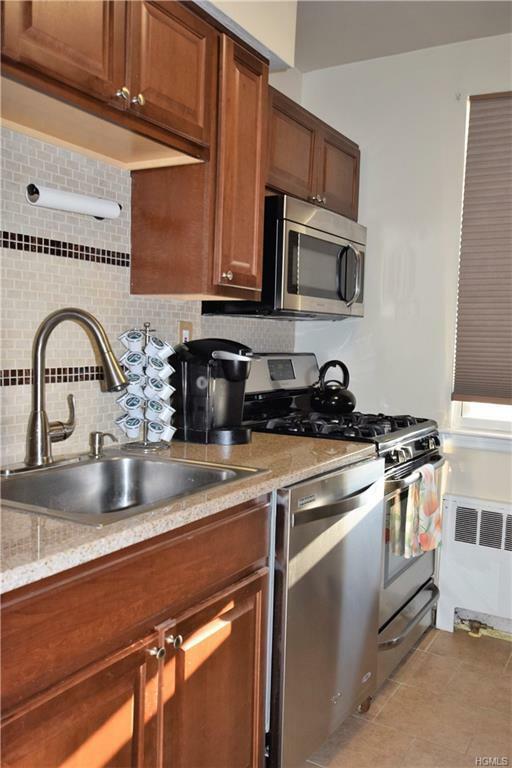 Well maintained upstairs unit lovingly cared for by the owner. Walk in to entry foyer that leads to galley kitchen, brand new stainless steel appliances complete with dishwasher & microwave. Large living room has plenty of space for your dining room table. New carpets. Updated bath. 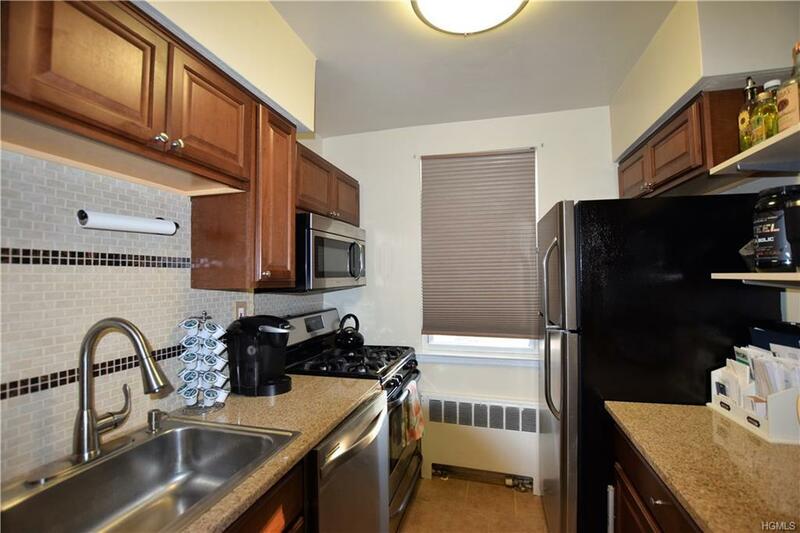 Move right in to this unit, and enjoy all White Plains has to offer. Plenty of parking on site! 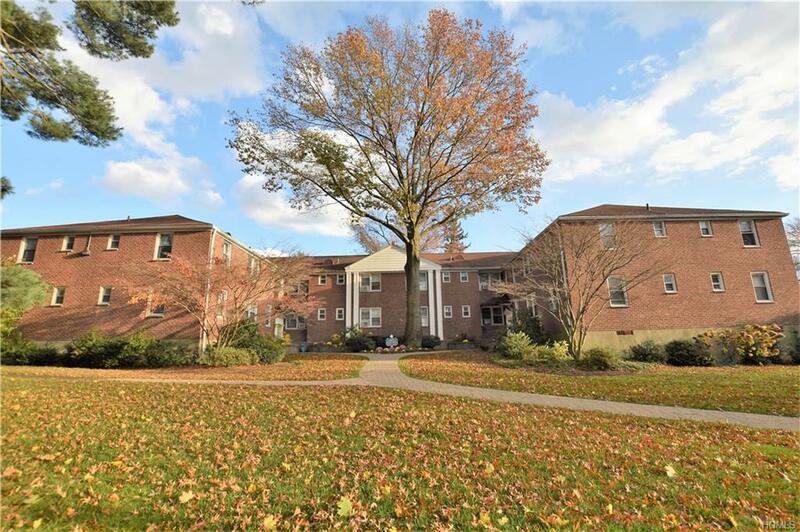 Close to all major transportation and minutes from down town White Plains! Come and take a look! Listing courtesy of Kimberly Cacace of Era Insite Realty Services.